And we couldn’t agree with her more! him aboard a flight from France in 2008. Bovi's wife expecting 3rd child! 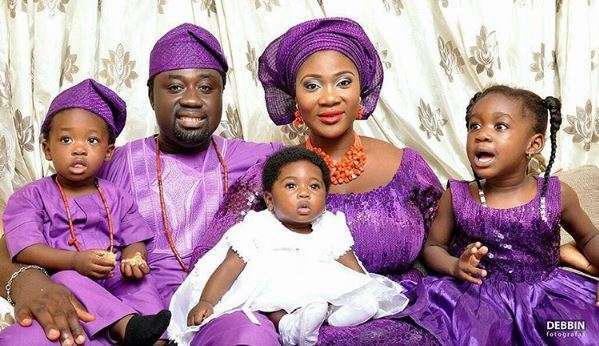 Hey Buddy!, I found this information for you: "Happy New Week – Mercy Johnson". Here is the website link: https://360kwado.com/happy-new-week-mercy-johnson/. Thank you.